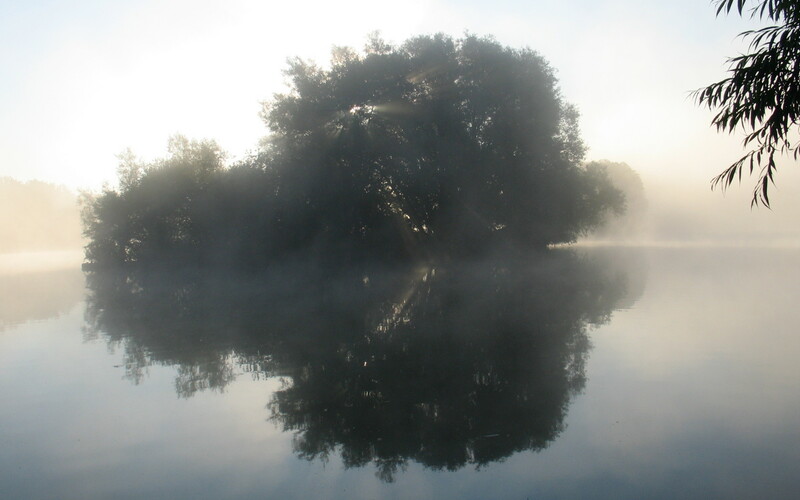 The Nunnery Lakes are located a short distance to the south west of the Norfolk town of Thetford, off the A1088 road. 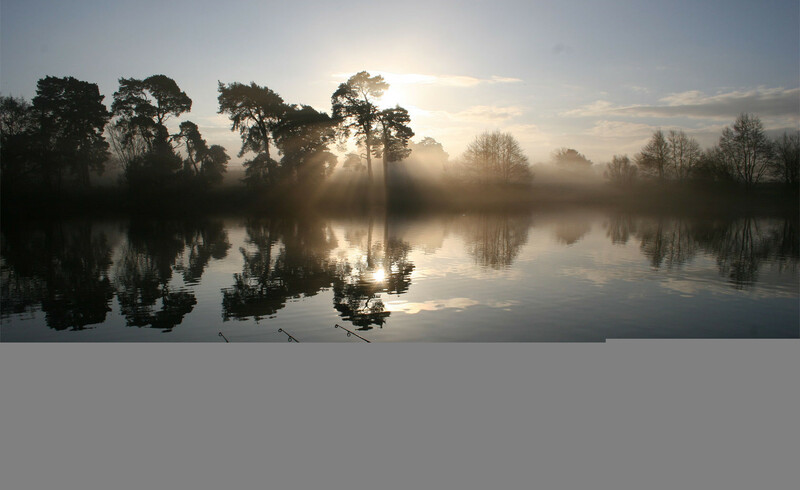 Located in the centre of a Nature Reserve which is owned by the British Trust for Ornithology, the lakes are also a quiet, secure and undisturbed haven for a wide variety of wildlife. NS Fisheries have managed angling interests in the Nunnery lakes since 1987. 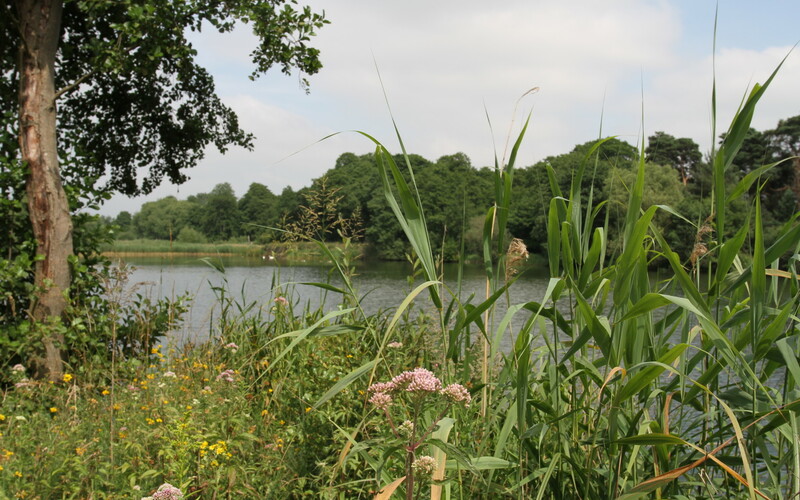 Since those early days, extensive fishery management, and investment has taken place on the Nunnery Lakes to develop them into the prolific and productive fisheries that they are today. All the lakes are home to some large and very attractive carp, and every year new top quality carp are sourced and introduced to the Nunnery waters as part of an ongoing stocking policy, which along with other development work has seen the fisheries develop into some of the finest big carp fisheries now available in Norfolk and ensures that the quality of fishing on offer remains at the highest level possible. All the waters at the Nunnery are run on a syndicate basis, with no day tickets being available on any of the waters. A traditional closed season operates on the waters between March 14th and June 16th each year. Carp care and welfare is our primary focus, fishery rules reflect this and must be observed at all times. Concessionary permit for members aged either 65 or over, or under the age of 17 covering day fishing only on lakes Bob Clarke & E, B and C.
Allows day angling only for adults on lakes B, C, Bob Clarke & E.
Allows day and night angling on lakes B, C, Bob Clarke & E.
Important:- The fishery is located on a private estate owned by the British Trust For Ornithology. If you wish to visit the lakes to see what is on offer, this has to be arranged prior to turning up and can be done by contacting us directly via our contact page. Please Note:- New members of the Nunnery Syndicate can only purchase either a senior citizen/junior member, adult day, or Nunnery Night Syndicate permit which allows fishing on lakes B, C, Bob Clarke & E.
Any vacancies in either the D lake or Top lake (A) syndicates are filled from within the existing Nunnery Night Syndicate or from our West Stow syndicate. Vacancies occur on all of the syndicates most seasons, so we are always able to welcome a number of new members to the fishery each year. Should you be interested in applying for membership, please feel free to contact us for more details.